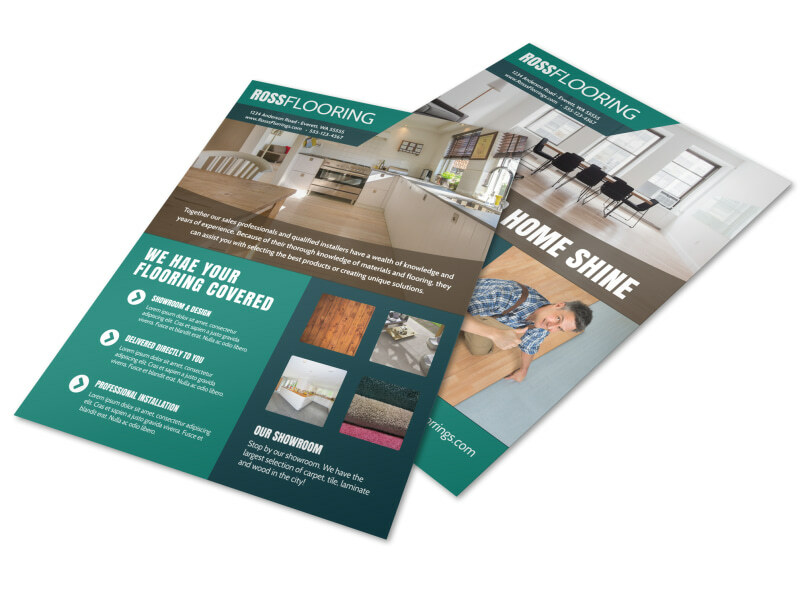 Customize our Modern Flooring Flyer Template and more! 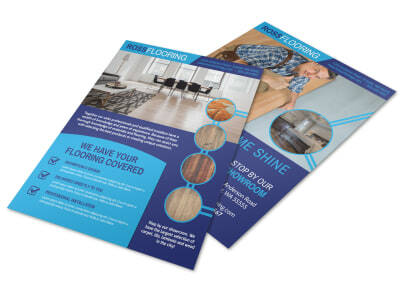 Bring some modernization to your community and promote your business by creating a flyer to show off flooring that you have to offer. Choose from many different color themes, fonts, graphics and at images of your own if you'd like. Get in touch with our online editor now to get started.